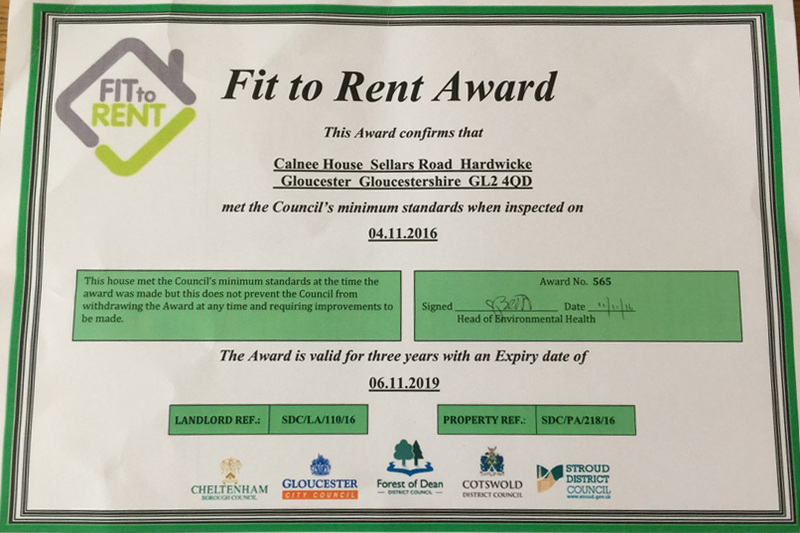 Now you are leaving home and have got yourself new student accommodation in Hartpury or Gloucester its essential you remember to bring the essentials. Here at Gloucester Student Accommodation we have listed below the ‘must not forgets’ to help you with a smooth move. Alarm Clock: Mum & Dad aren’t around to wake you any more! Laptop, PC or Table … or all three: Great for studying, and for Netflix too! Medicine & First Aid Box: Just incase! USB Stick: To access work on the go! Laundry Basket: Yes you’ll be doing your own laundry!! Clothes Horse: How else will that laundry dry? Backpack: Brilliant for transporting books and folders around campus. Headphones: perfect company for walks around campus or even whilst studying in the library. Wok: You can cook nearly anything in a Wok! Documents: Keep a file with copies of all your personal documents in such as passport, driving licence, NI Number etc. Portable Speakers: Great for in the room … or for impromptu parties too! Photos of friends and family to help with homesickness! Pinboards & drawing pins: Add favourite photos and info to make place more like home! Bottle and can openers: Because food and drink will be consumed! Highlighters: Because everybody loves bright coloured stationary. Diary: To keep track of deadlines, key dates, schedules …. oh and social events too! Clothes Hangers: Because students always forget to take these! Fancy Dress Outfits: Because students love to dress up so be prepared! Sewing Kit: If you don’t know why by now then you better start learning! Recipe Book: With cheap and fast options, healthy options and your favourite home-cooked foods! Tupperware: Bulk cooking and freezing meals saves money and is convenient too! Hot Water bottles: because who doesn’t love one! A Pack of Cards: Great nights in can happen when the cards come out. Earplugs: With lots of studying and partying you’ll need to catch up on your sleep occasionally! 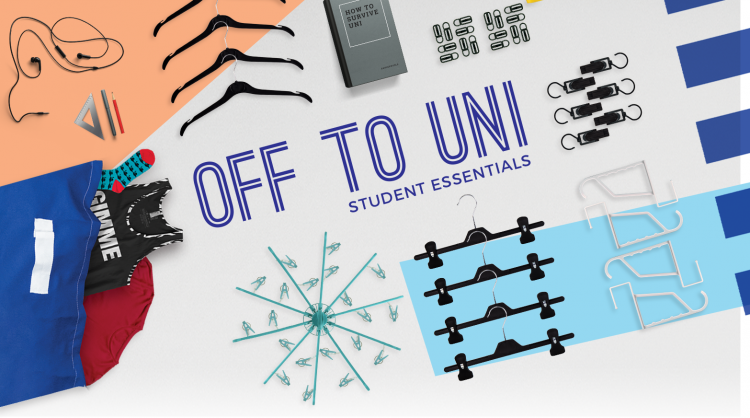 We hope this great list helps you when your packing to come to your new student accommodation in Gloucester. If we’ve forgotten anything off the list please let us know and we will add it. See you soon here in Gloucester!! !